Last month Expansys USA was willing to sell you a Nexus 9 LTE for $380. That was and remains significantly less than the $600 the Google Store charges for the same device. At the time, it was also less than Amazon, but that company has since dropped its price down to $375. So, why are we all gathered here around this blog post then? 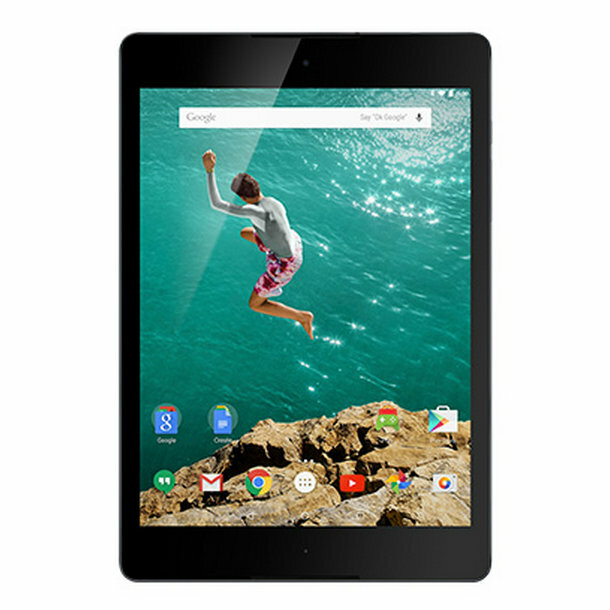 Because Expansys USA is now ready to sell you a Nexus 9, still with LTE, for just $340. That's $25 less than Amazon, and it's nearly half as much as what Google wants. 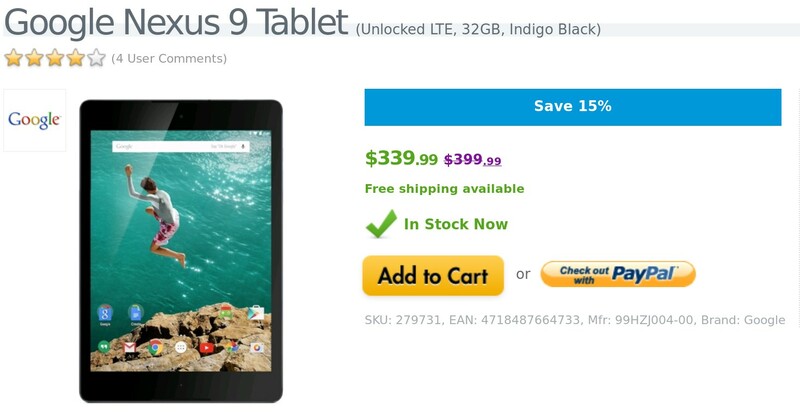 Heck, it's cheaper than the official starting price of the 32GB Wi-Fi model. This LTE unit comes with 32GB too, by the way. These are new units, not refurbished or pre-owned, and shipping is free. What's the downside? Well, the cellular Nexus 9 doesn't receive updates quite as quickly as the Wi-Fi one. But that's about it. How much that matters depends on what kind of Nexus user you are. The LTE model also only comes in black. Oh—before you pick one up, know that you have the option to get the tablet with a portfolio case for just $5 more.